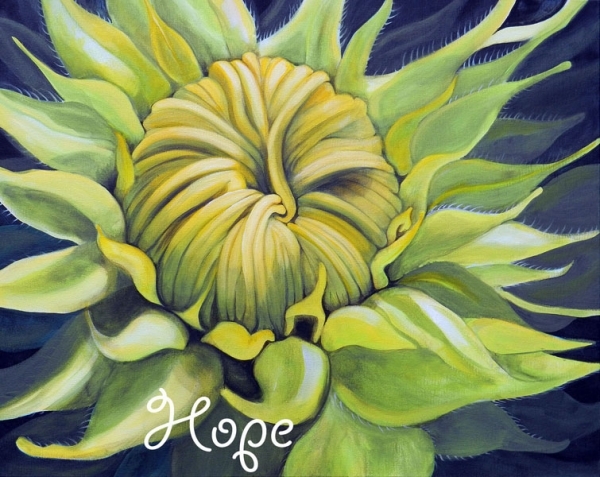 Suzanne Gardner: The artist who paints the magic of life! 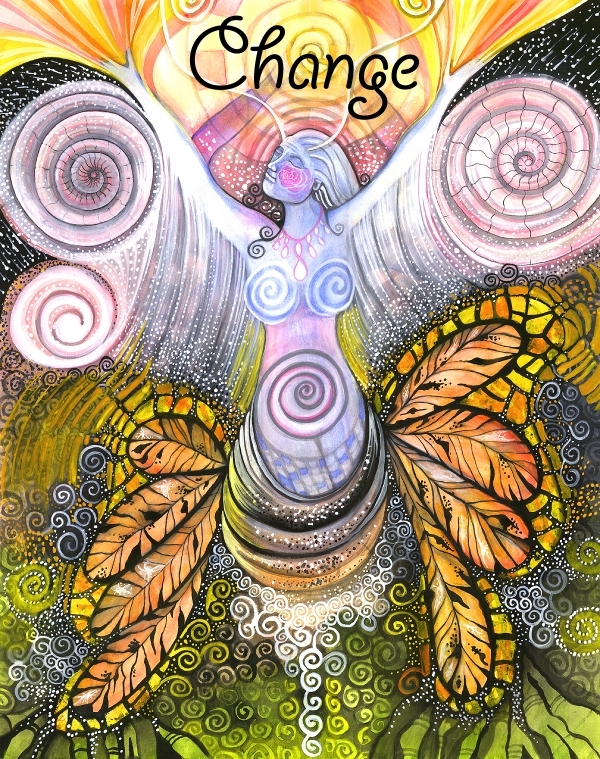 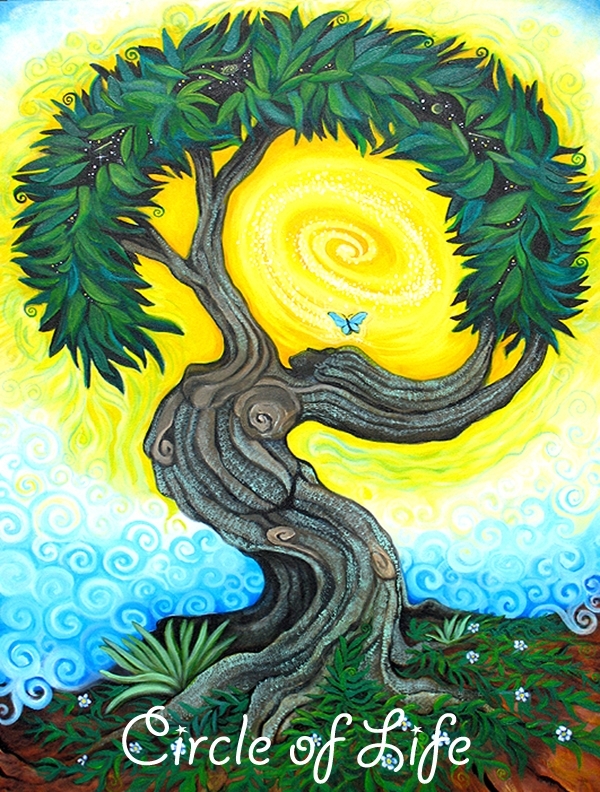 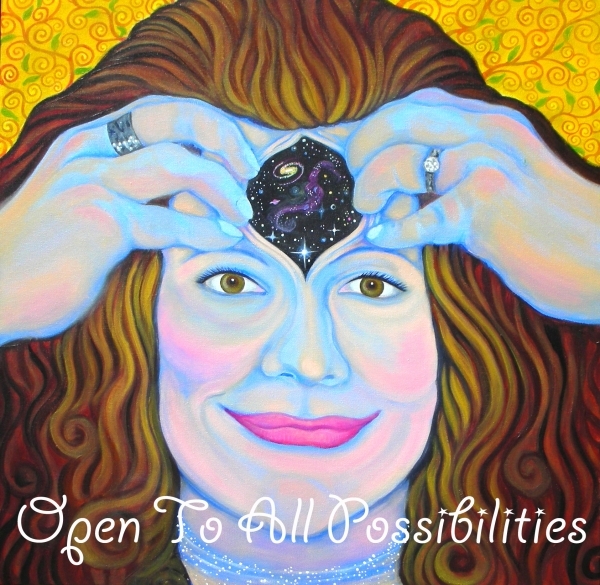 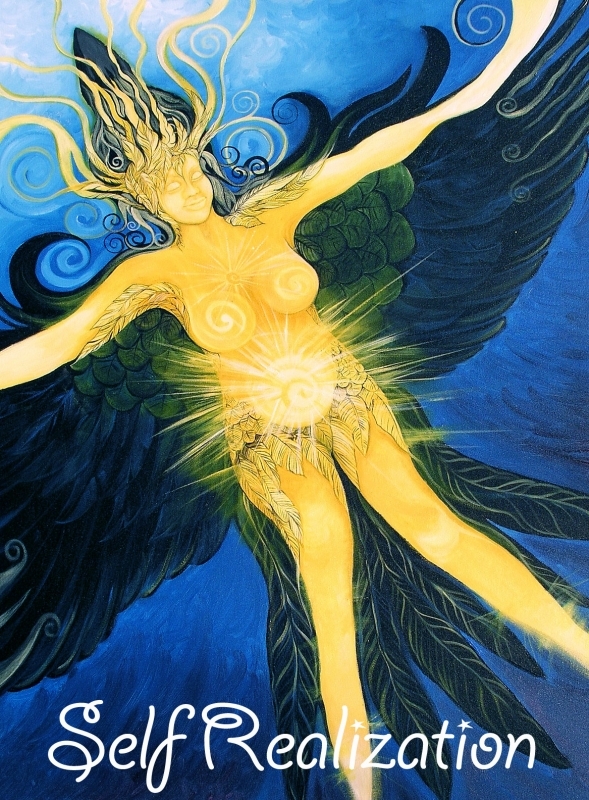 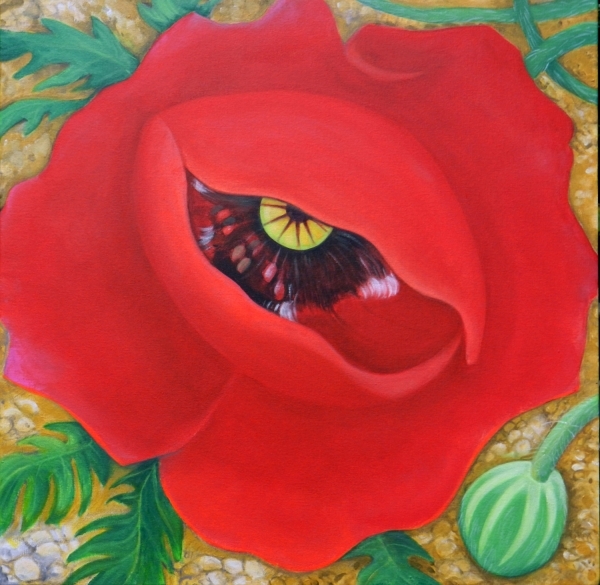 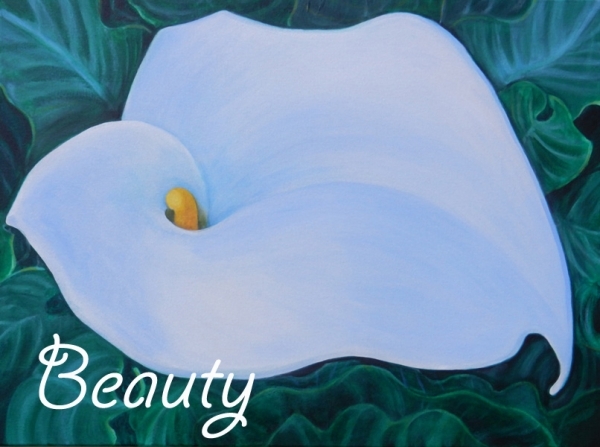 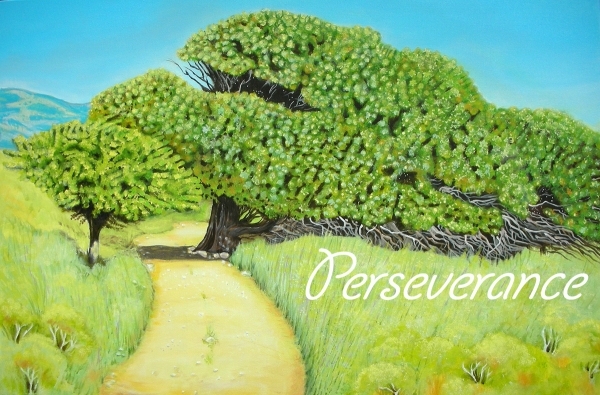 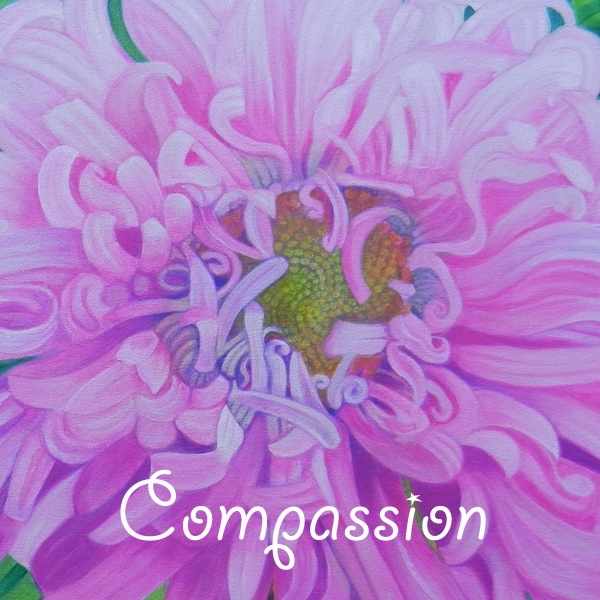 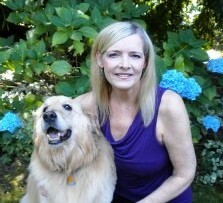 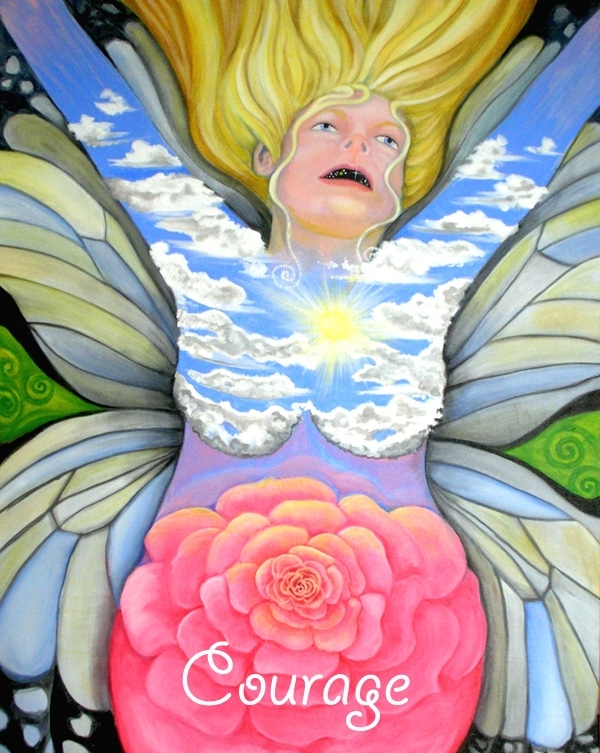 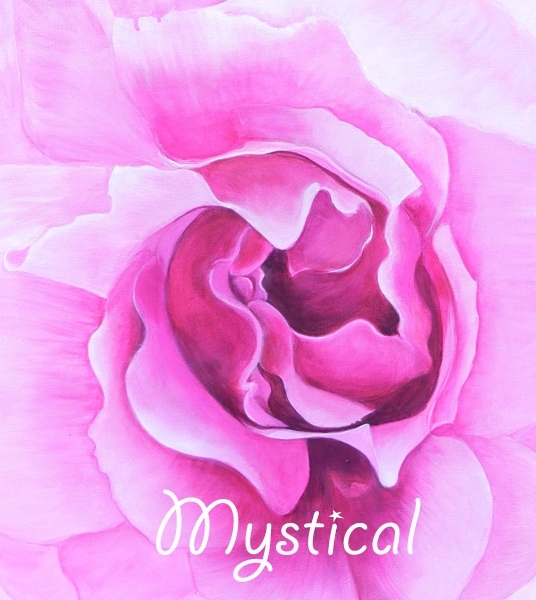 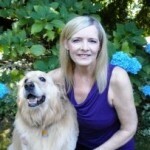 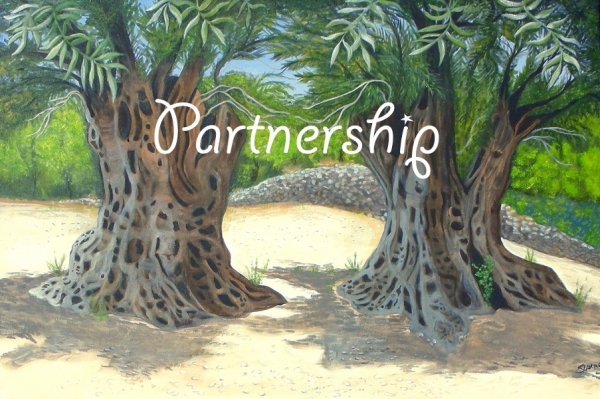 Suzanne Cheryl Gardner is a spiritual artist whose metaphysical art radiates a healing energy. 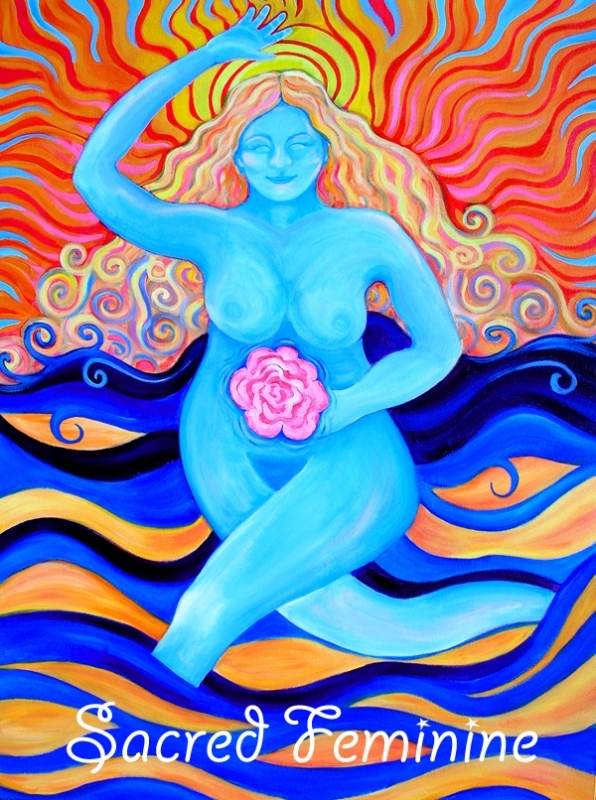 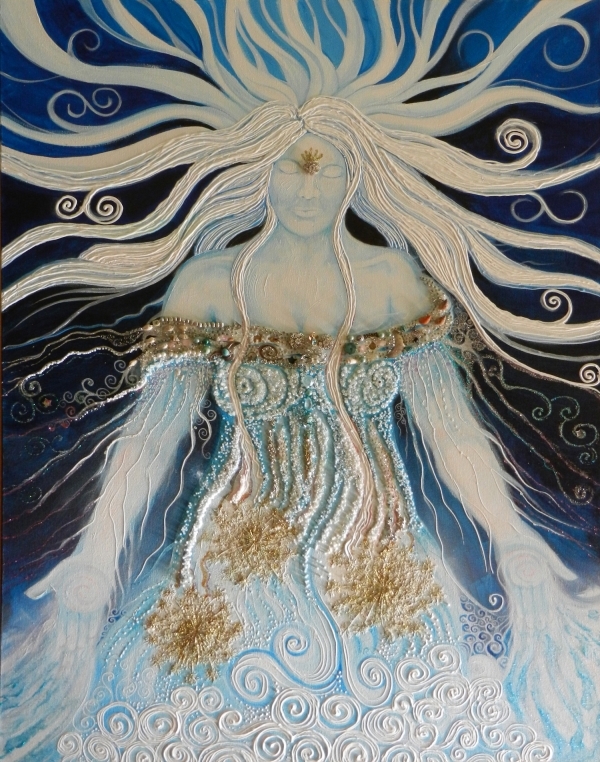 Her work reflects the concept of the Divine Feminine and Sacred Goddess Energy… the wisdom of compassion, truth and unconditional love. 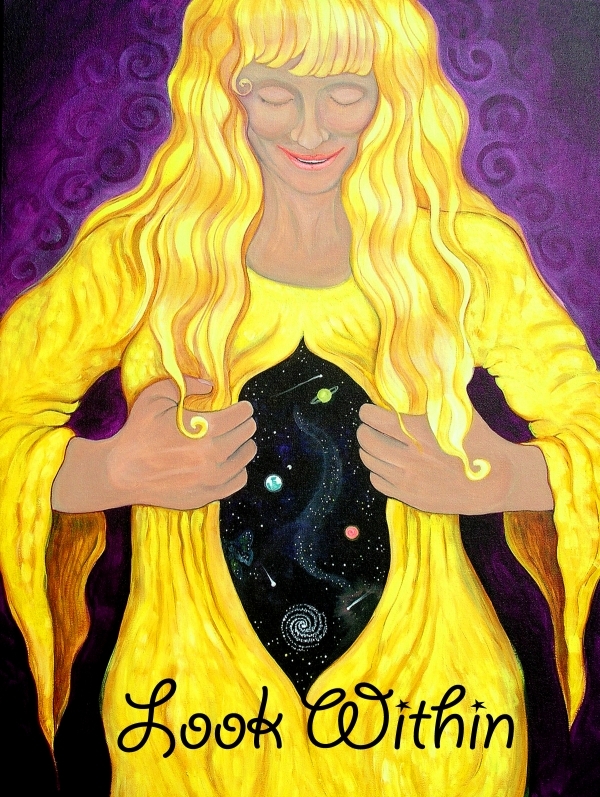 In co-creation with her higher spirit she blends mystical symbolism, earth magic, and nature spirits with conscious evolution concepts that are wound like the symbolic spirals of evolutionary growth that she uses in her images.